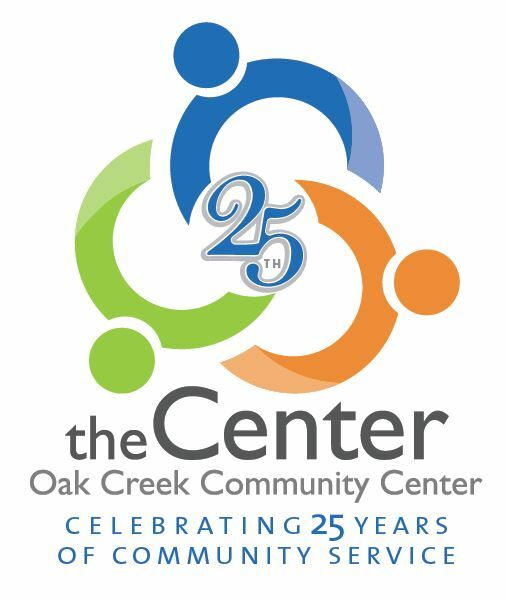 The Oak Creek Center is an independent, self-funded non-profit community center that serves as a public gathering place for individuals, families and organizations within the city of Oak Creek and surrounding communities. Whether you’re looking for a different kind of entertainment venue, a meeting or event space or to take part in some fun social programs you need to look into the Oak Creek Center! Front Office – Offering copies, local and long distance fax service and phone message center. Atrium – With large skylight that warms our contemporary decor. Room can be used as registration and break area. 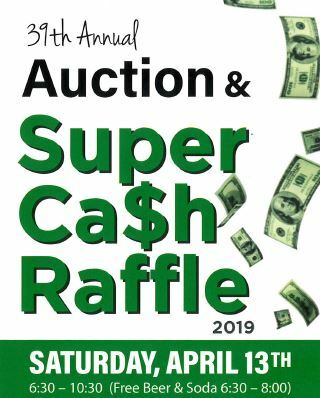 I Want to Win Money! Our Mission: The Center, since it’s founding in 1994, has established itself as a charitable non-profit organization dedicated to improving lives, strengthening community, and fostering civic engagement through a diverse offering of community programs, services and special events. Our Vision: We envision an engaging and vibrant community where individuals are caring and giving: where families are participating in community recreations and civic activities: where organizations work together in partnership and collaboration: where individuals, families and organizations are dedicated to improving the quality of life for others and our community. Our Guiding Principles and Values: In fulfilling our mission, we will strive to: *provide our programs in a manner that is sensitive to the needs of our community, consistent with the intent of our donors, and respectful of the vision of our founding members *conduct all activities with the utmost professionalism and treat all persons equally and with dignity and respect *act with integrity, openness, and honesty in all relationships, dealing’s and transactions *keep faith with the public trust through the efficient, cost-effective, and compassionate stewardship of resources *always remain mindful that our mission is accomplished through the support, generosity, talents and dedication of others.